Former Rhode Island Gov. 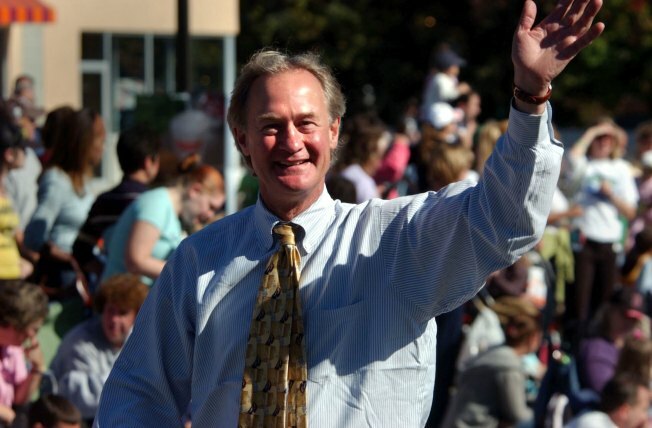 Lincoln Chafee is set to announce his campaign for president next week, according to NBC affiliate WJAR. Chafee will announce his run for the 2016 Democratic presidential nomination at the George Mason Center for Politics & Foreign Relations in Virginia, a campaign spokesman told the television station. He has already visited New Hampshire twice, and is scheduled to speak to Democrats in Portsmouth on May 31 and in Lebanon on June 4. Chafee served in the Senate from Rhode Island as a Republican from 1999 until 2007. He became an independent that same year. He then served as the 74th governor of Rhode Island from 2011 to 2015, during which he switched to the Democratic Party in 2013.